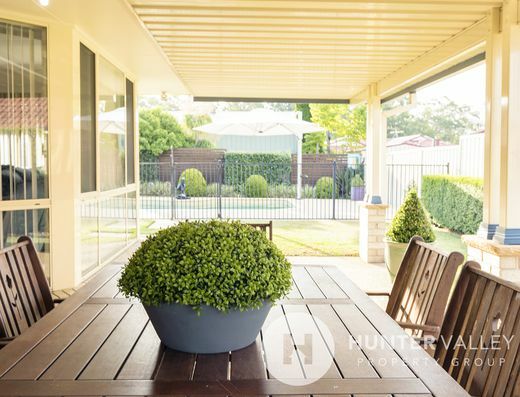 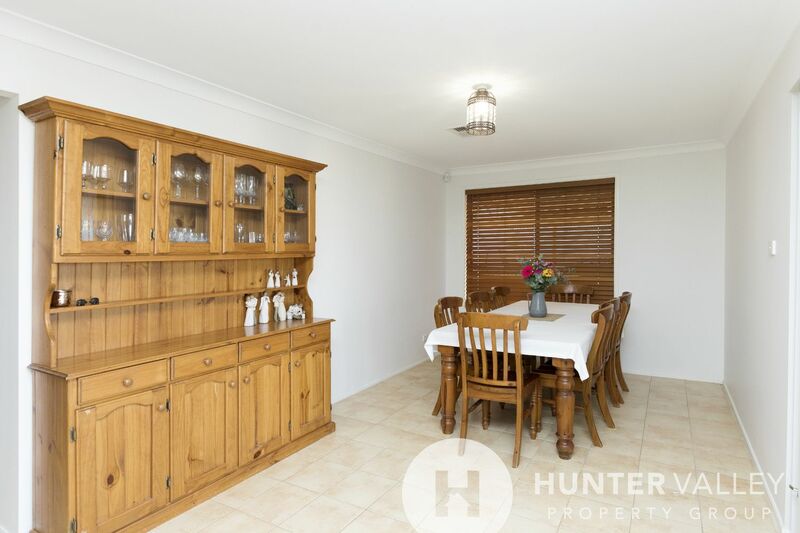 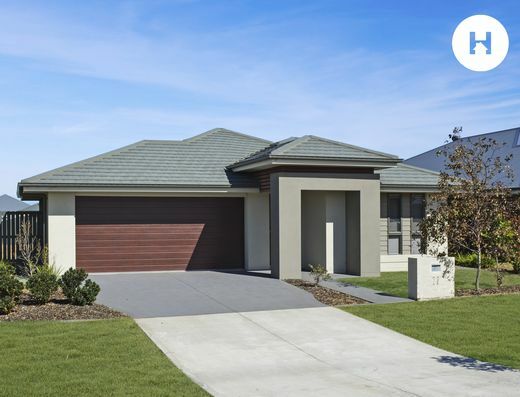 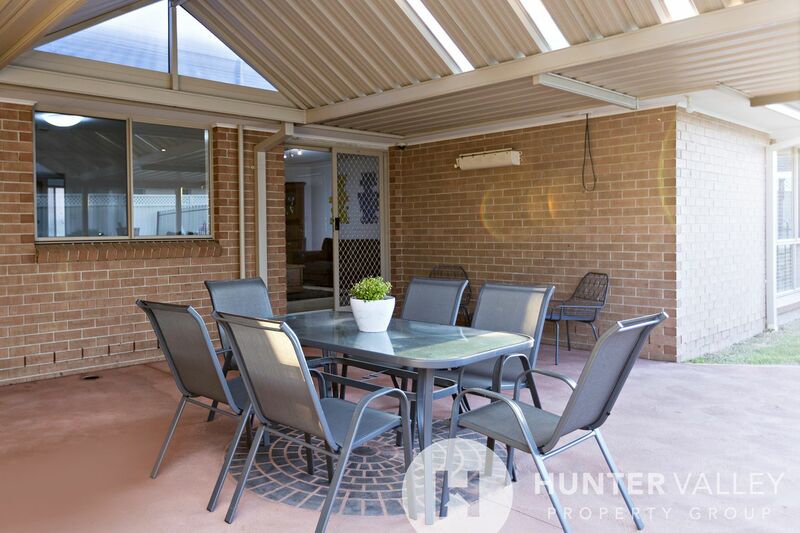 A beautiful, spacious family home in a quiet, family-friendly cul-de-sac. 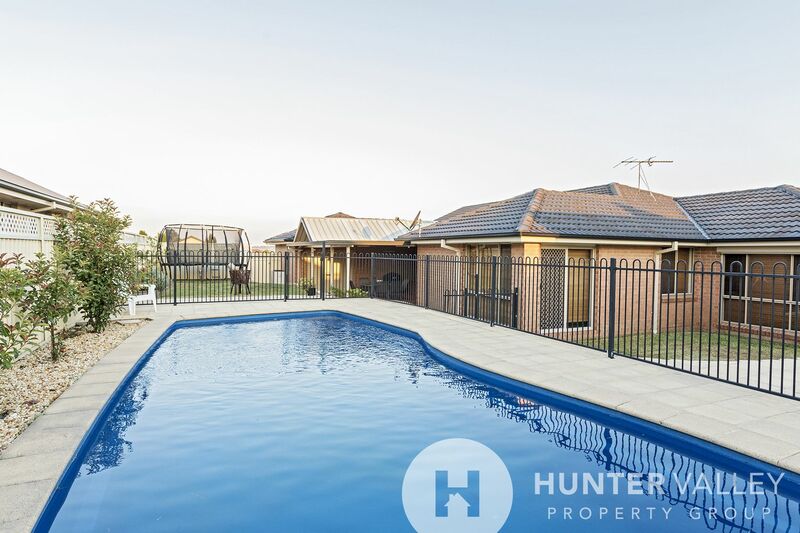 Multiple living areas, formal and informal dining, outdoor entertaining, powered shed and sparkling inground pool - this home has it all! 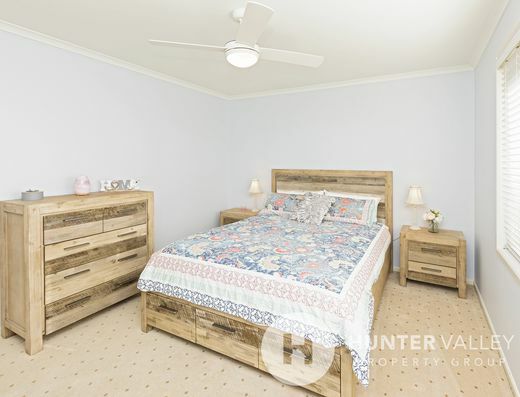 With a total of four bedrooms, the main bedroom has a walk-in wardrobe and ensuite and the remaining three bedrooms all have built in wardrobes. 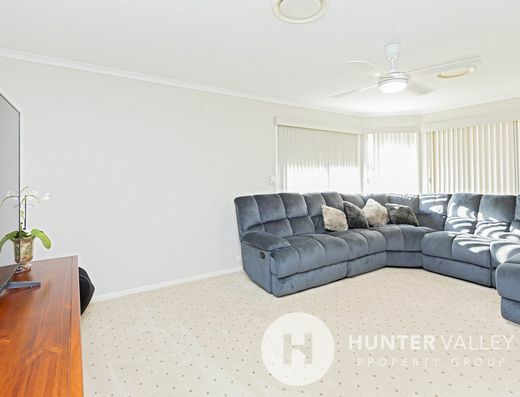 A separate study, formal lounge and formal dining room greet you as you enter the home and just down the hall the generous living areas continue with an open plan kitchen, family room and rumpus room. 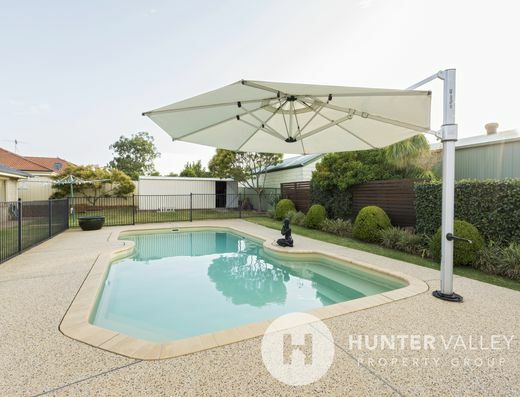 Outdoors the entertaining and living areas continue with a large undercover alfresco dining area looking out onto the yard and sparkling inground pool. 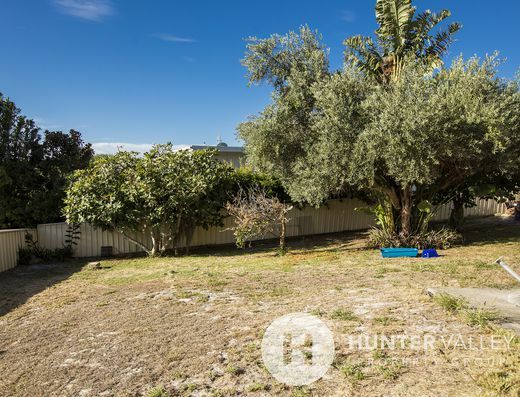 There are two separate lawn areas providing plenty of space for children and pets to play. 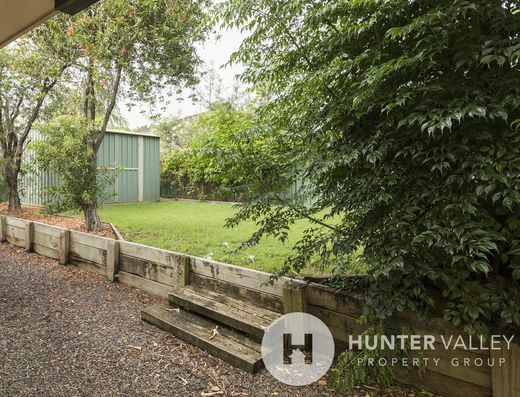 At the back of the property there is a 6 x 4 metre shed with power connected - this space can be transformed to suit your needs either as a workshop, storage or additional entertaining space. 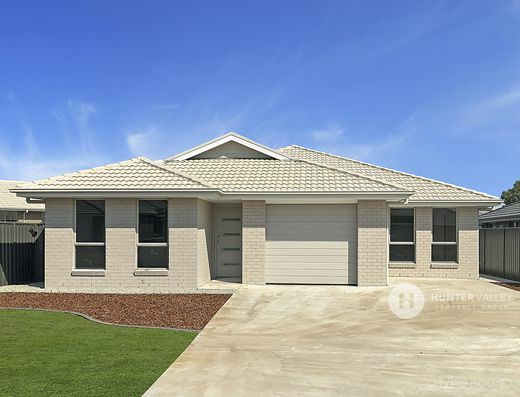 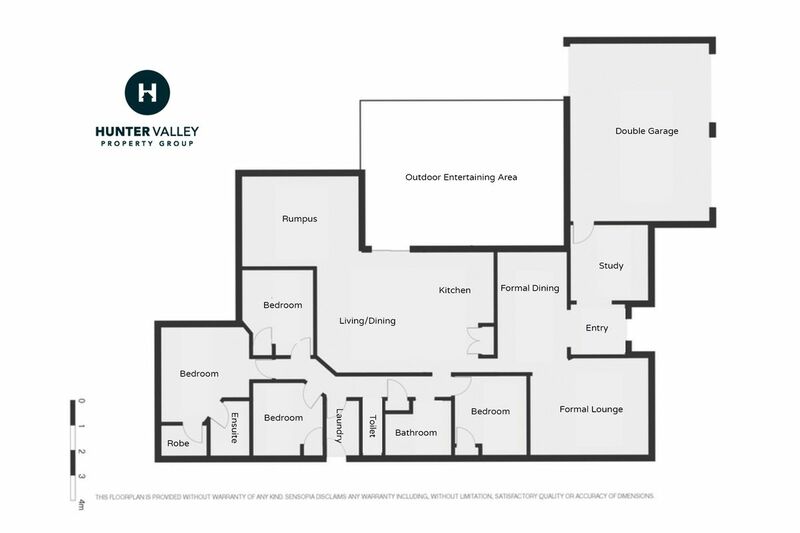 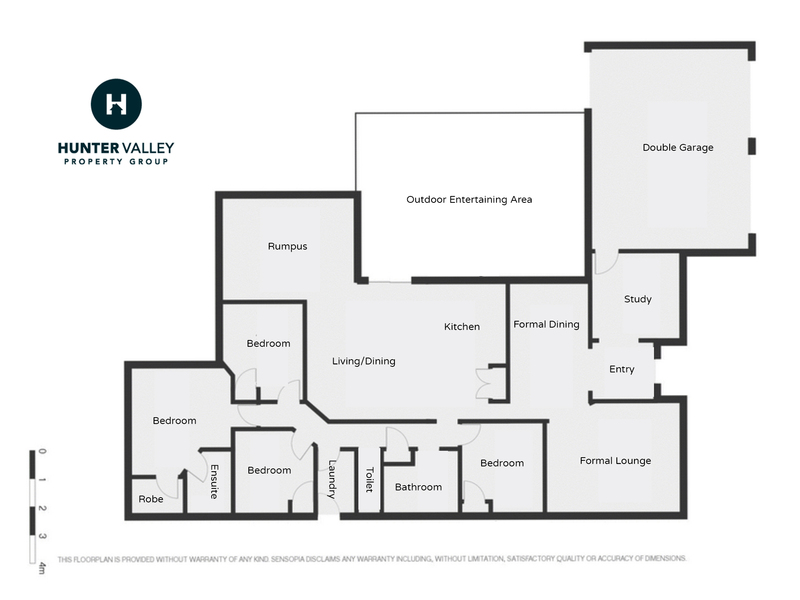 Don't forget the double garage with remote access and double-gates for easy vehicle access to the rear yard. 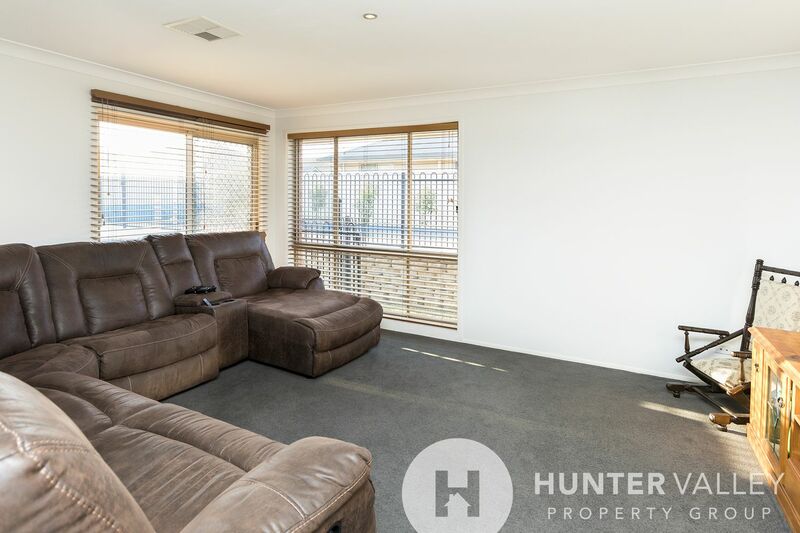 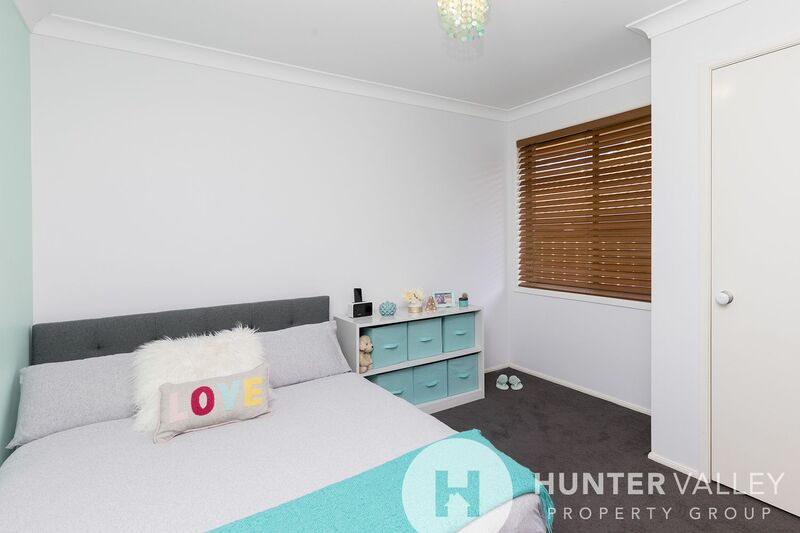 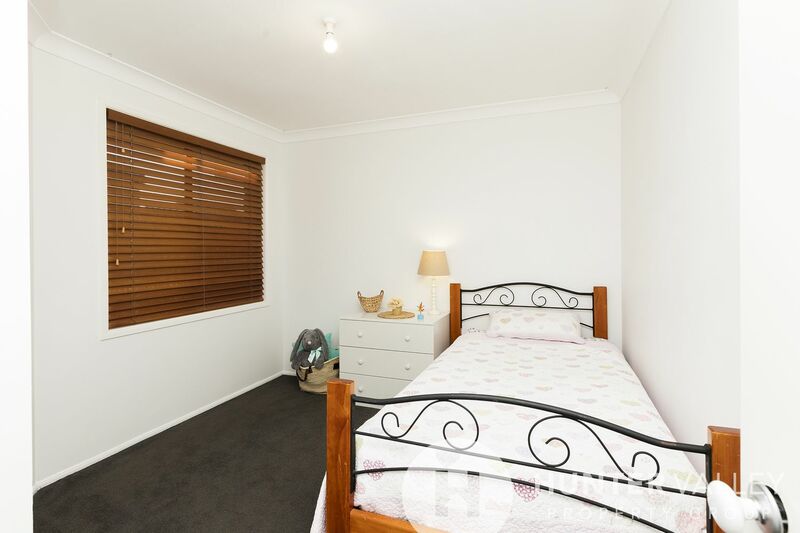 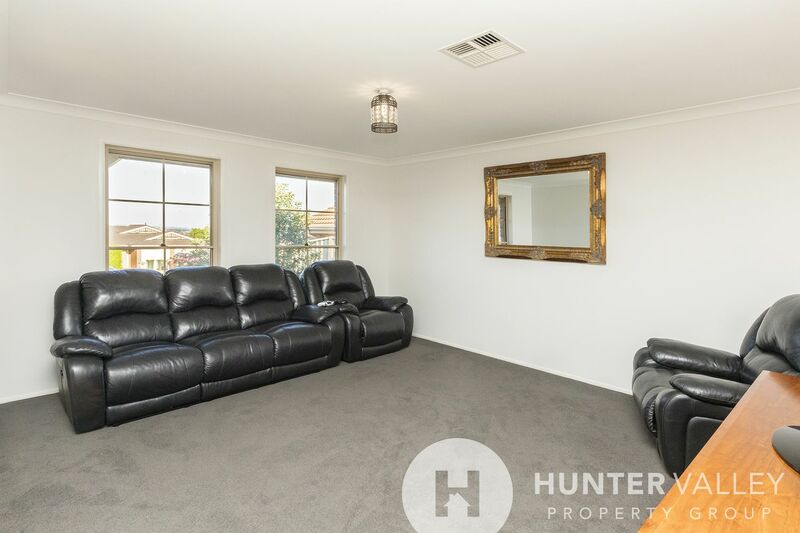 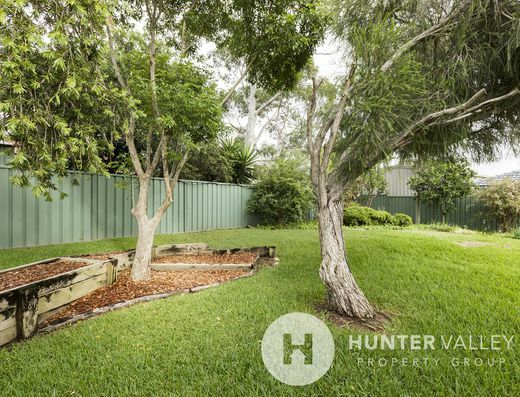 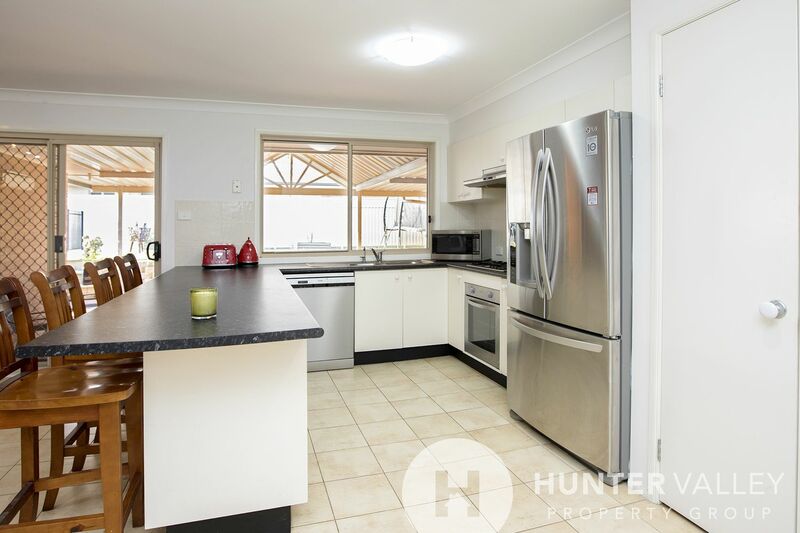 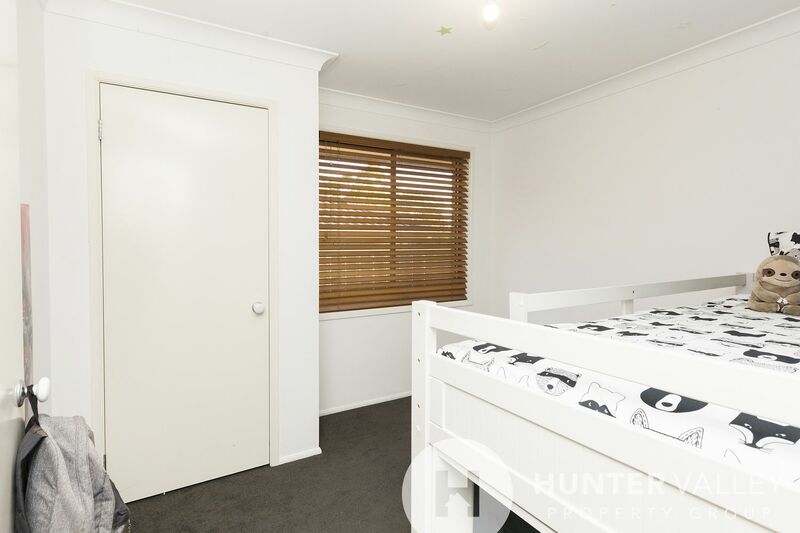 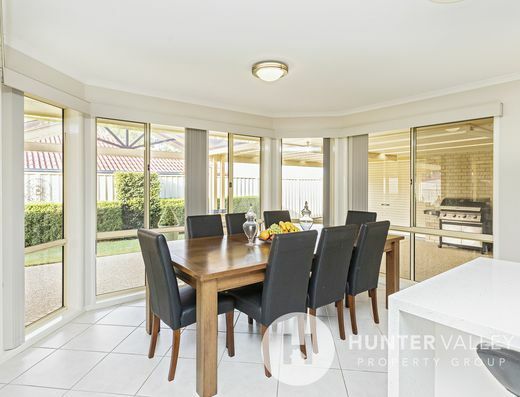 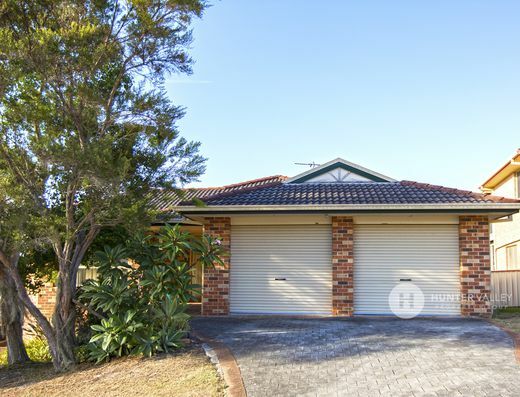 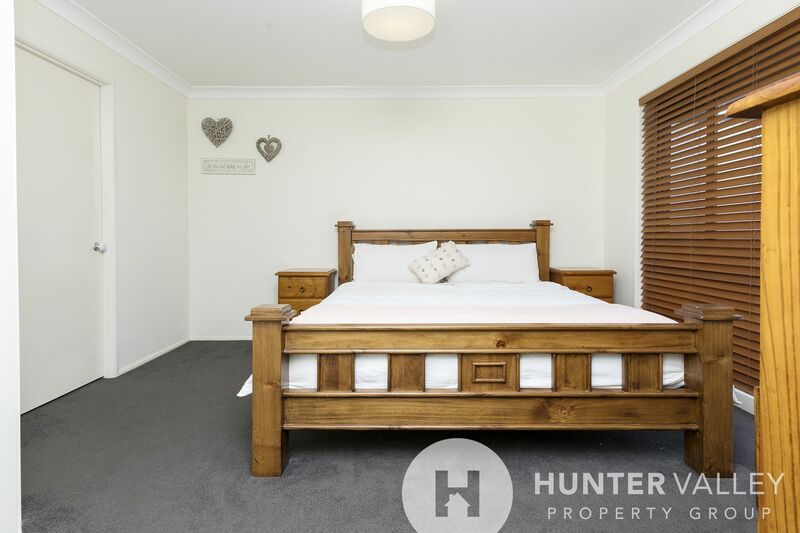 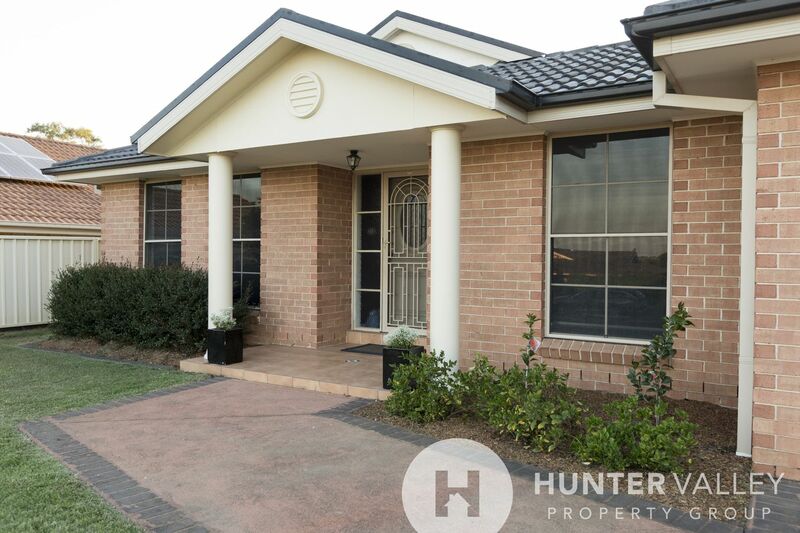 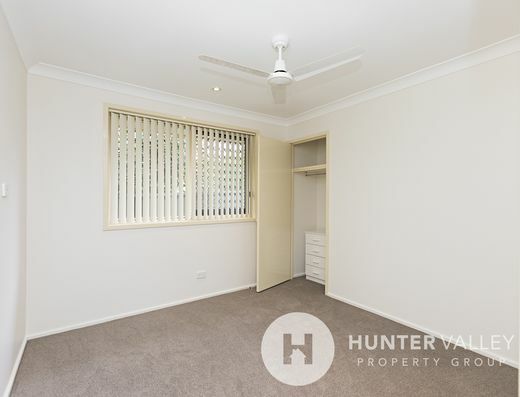 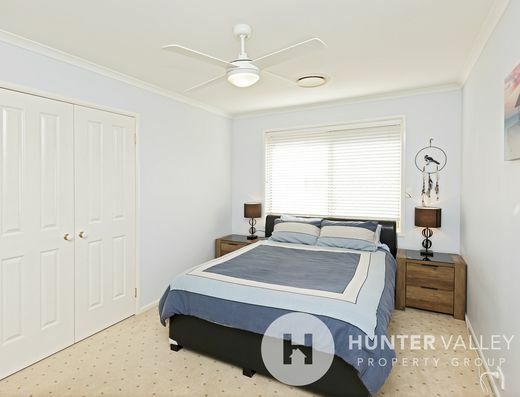 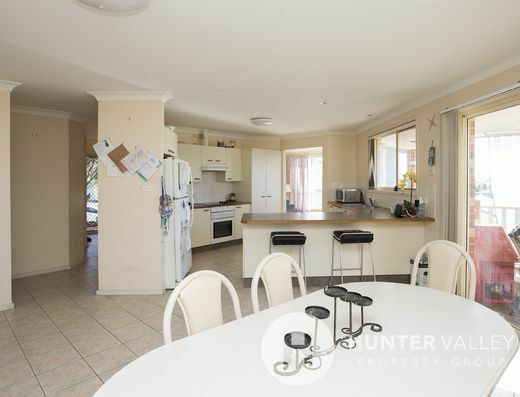 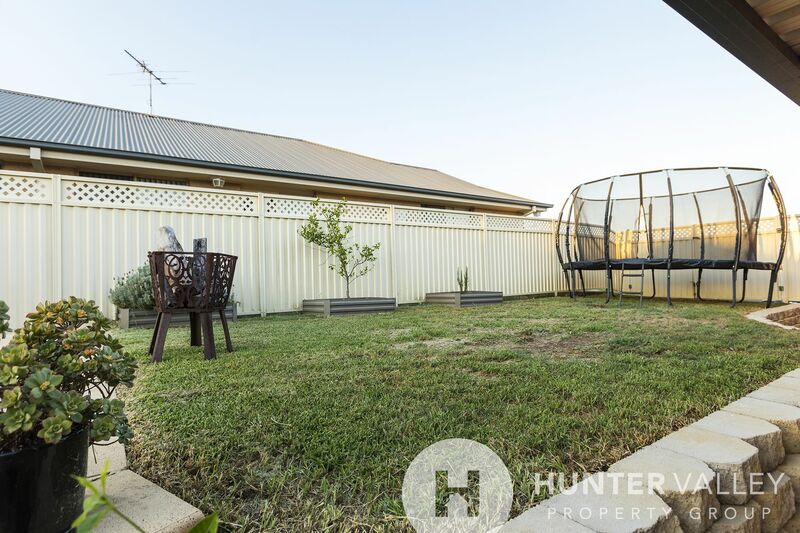 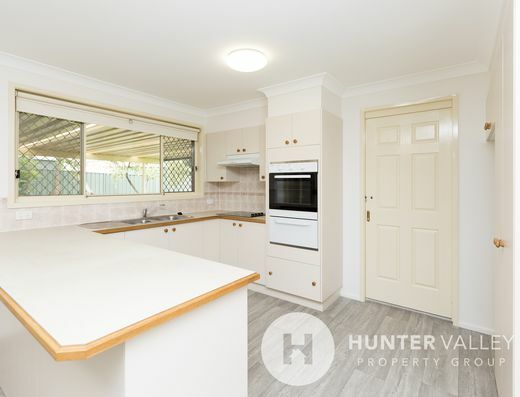 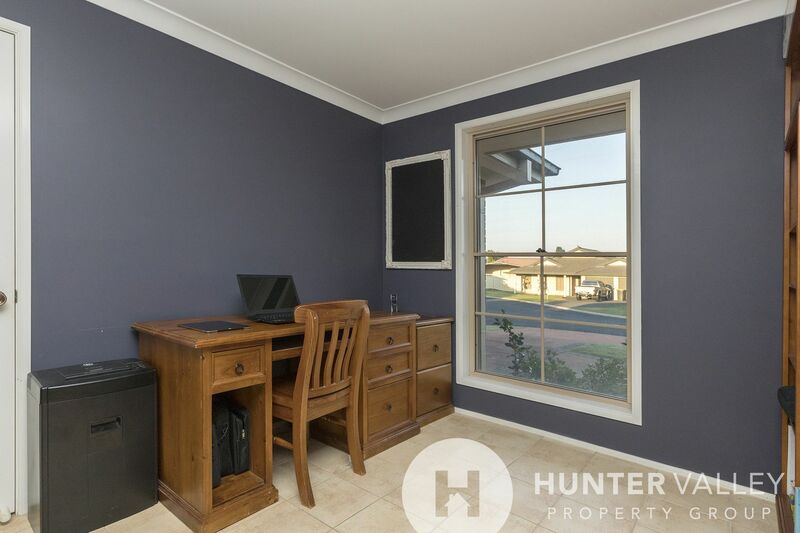 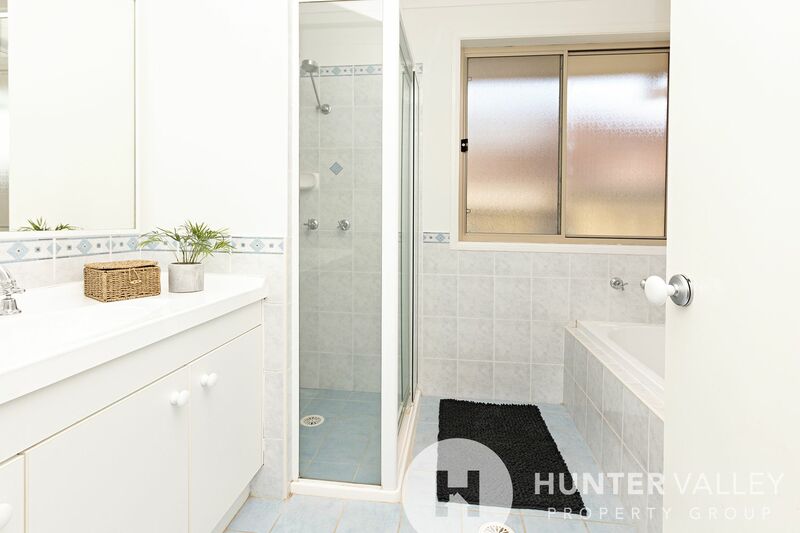 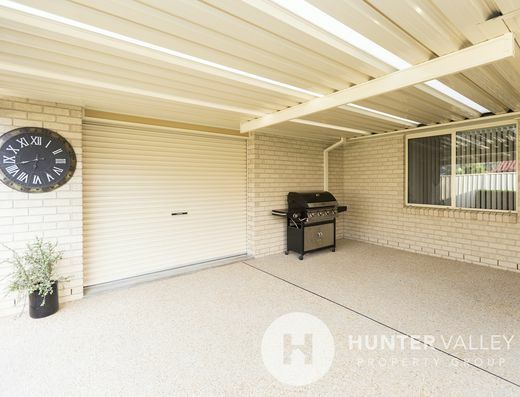 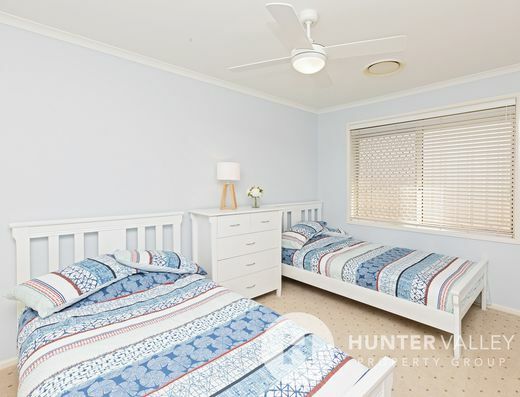 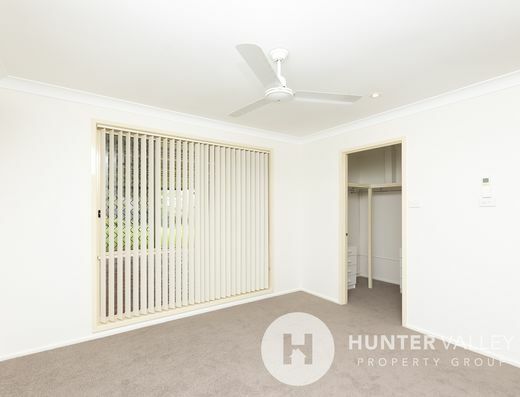 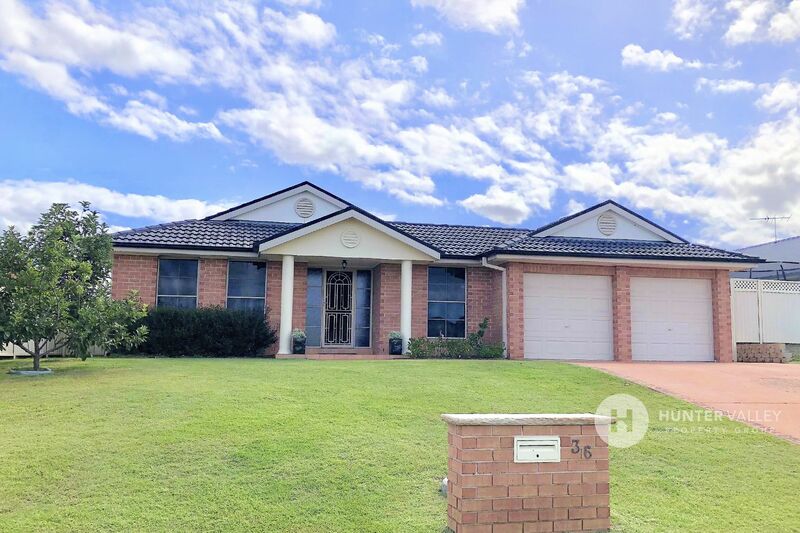 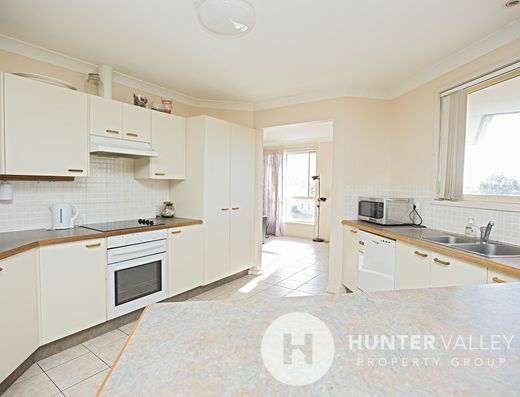 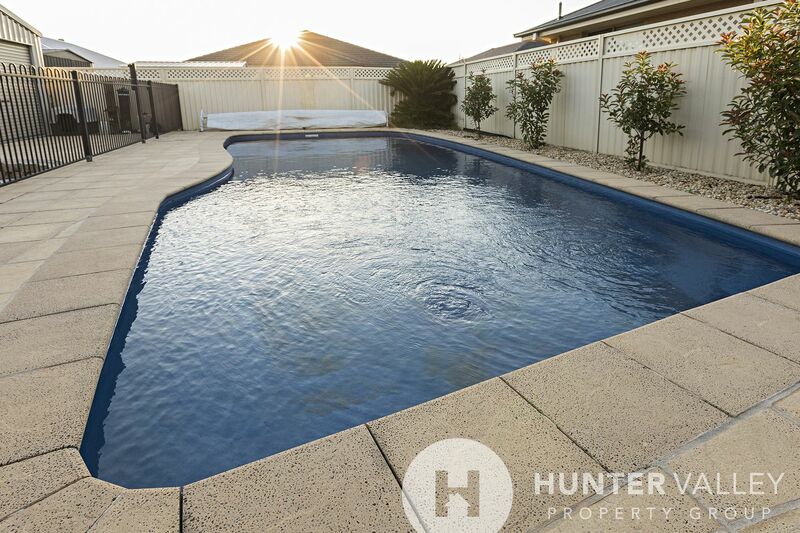 All within close proximity to great local schools, child care centres, playgrounds and sports fields and only 12 minutes in towards East Maitland and the expansive Greenhills Stockland Shopping Centre this home is perfect for the growing family. 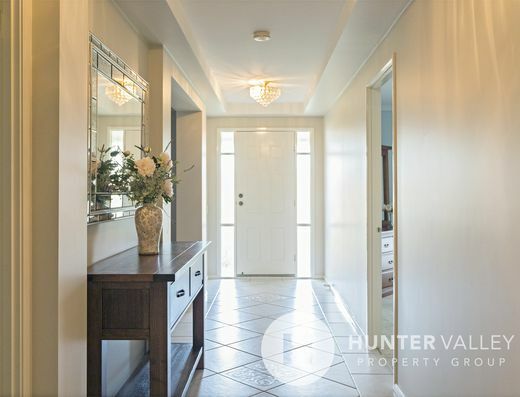 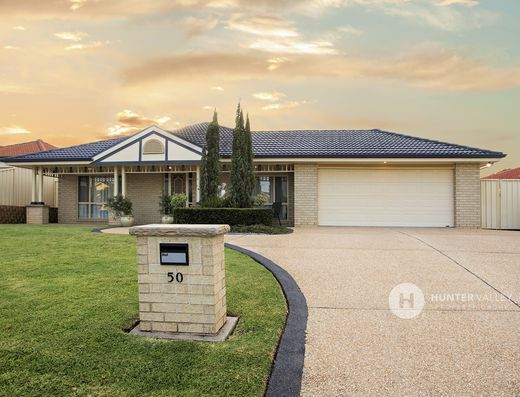 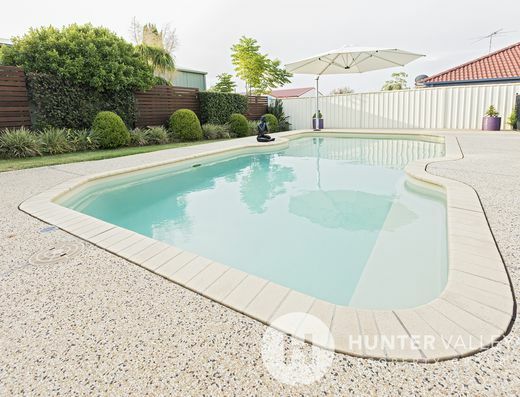 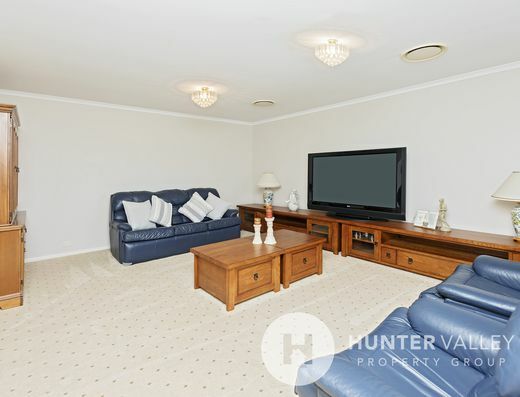 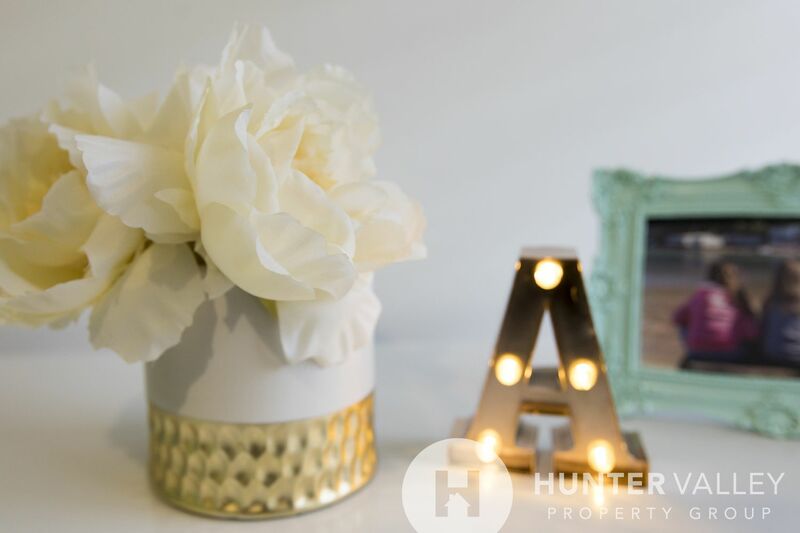 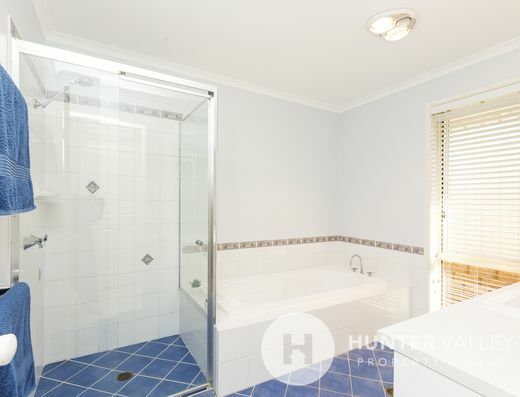 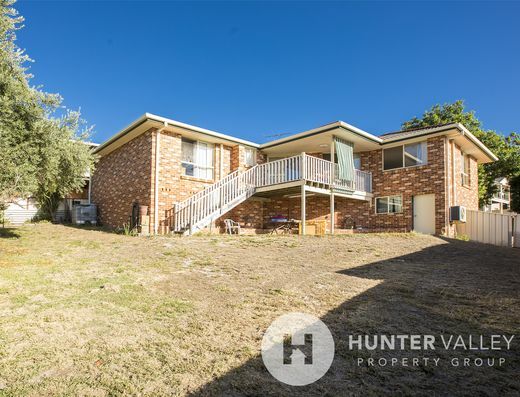 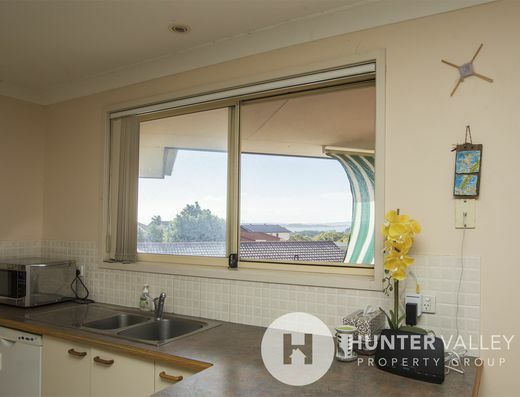 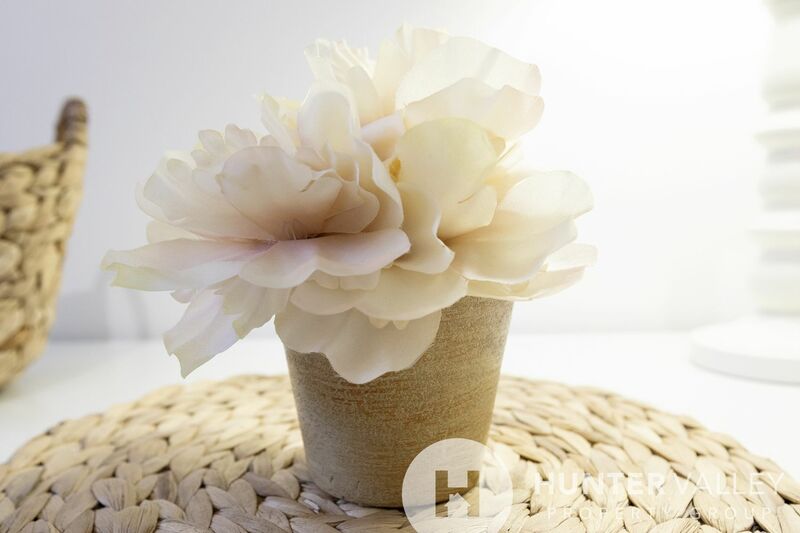 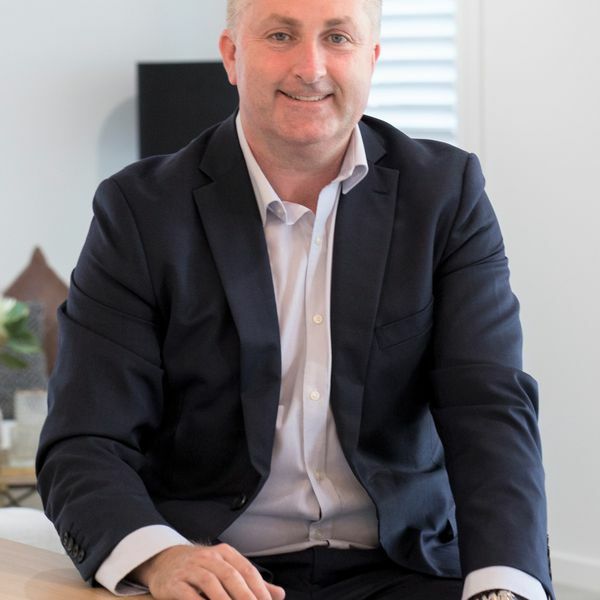 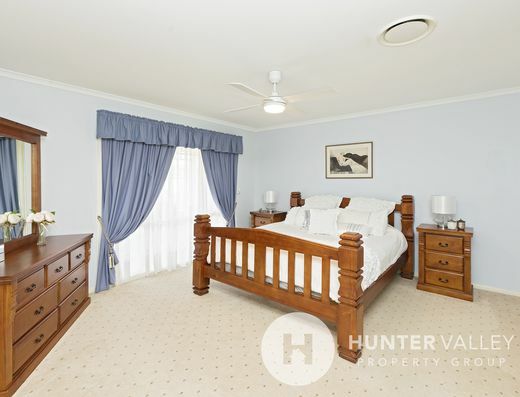 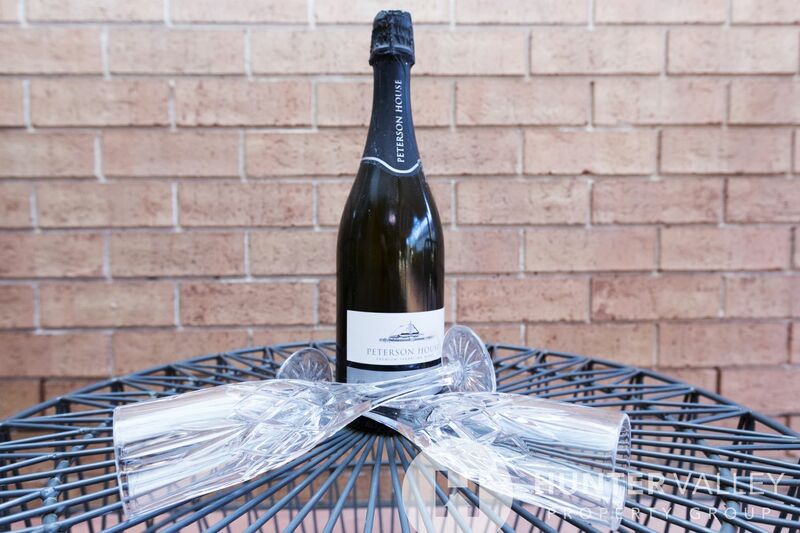 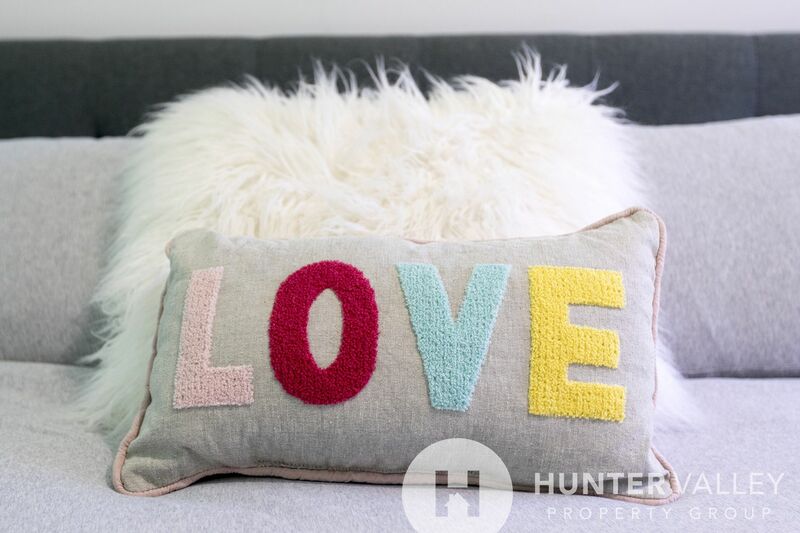 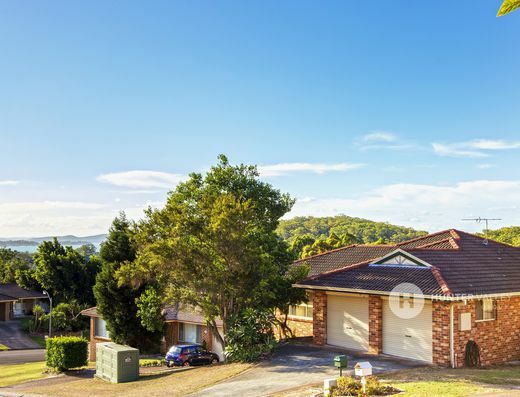 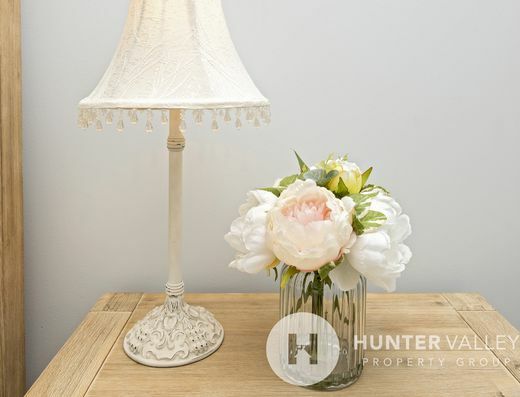 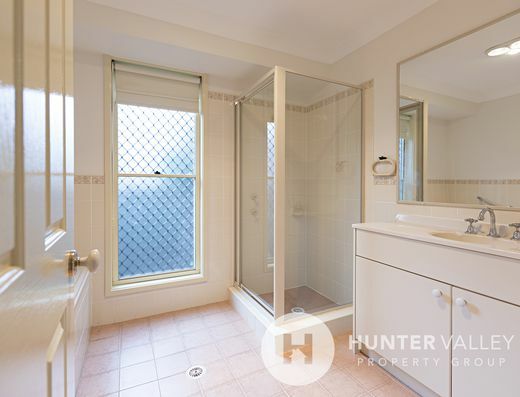 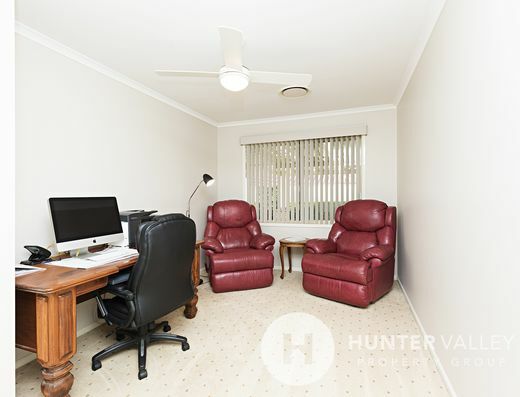 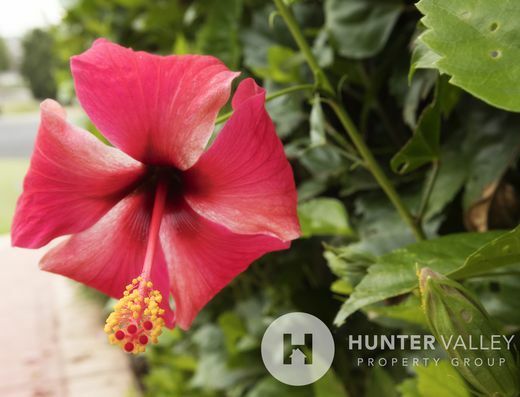 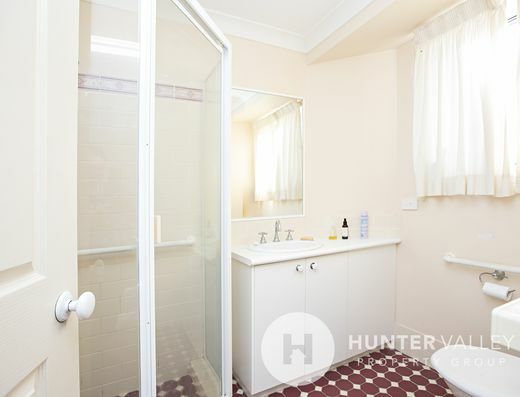 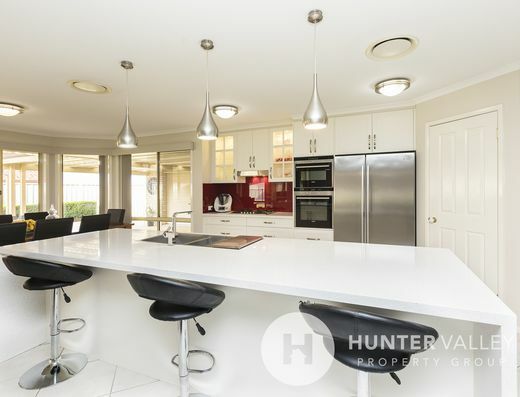 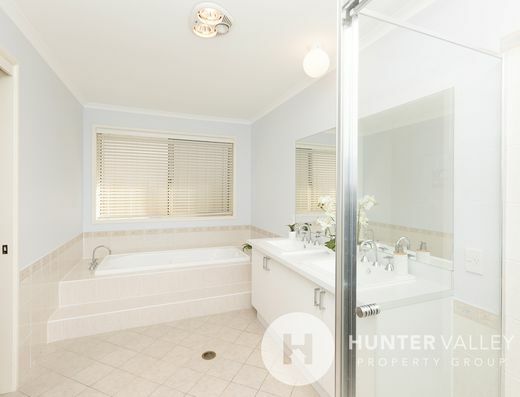 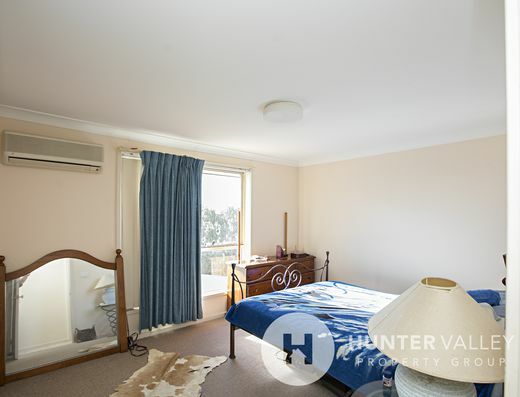 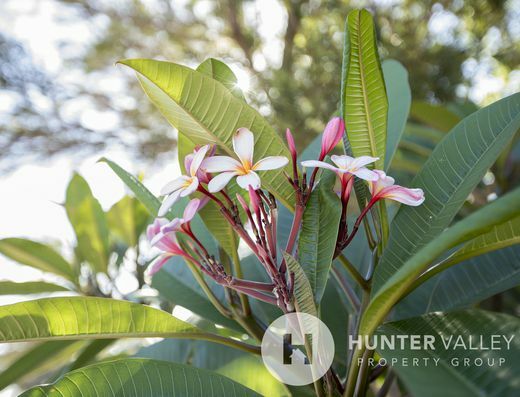 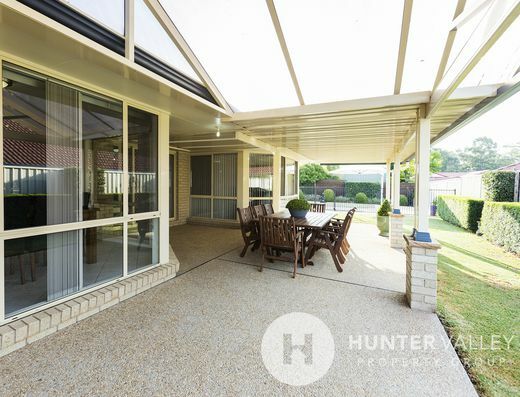 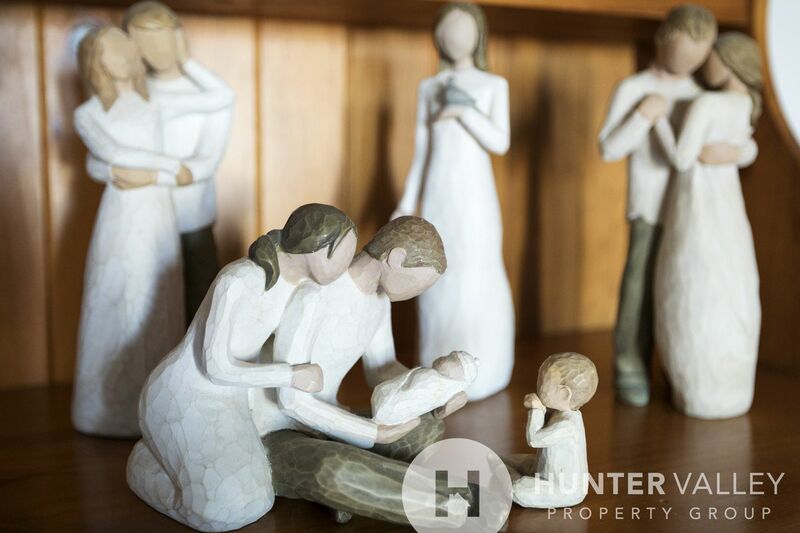 Exclusively listed with Hunter Valley Property Group. 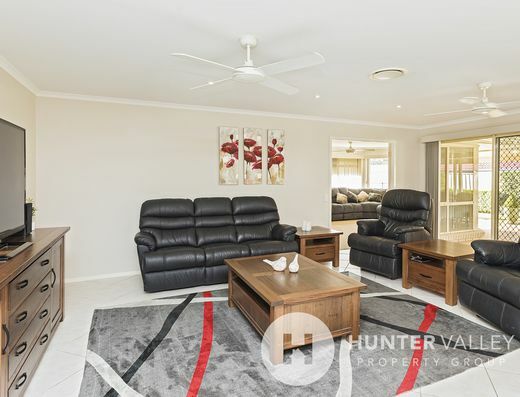 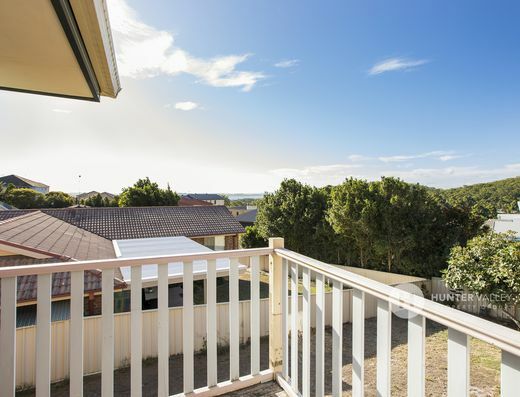 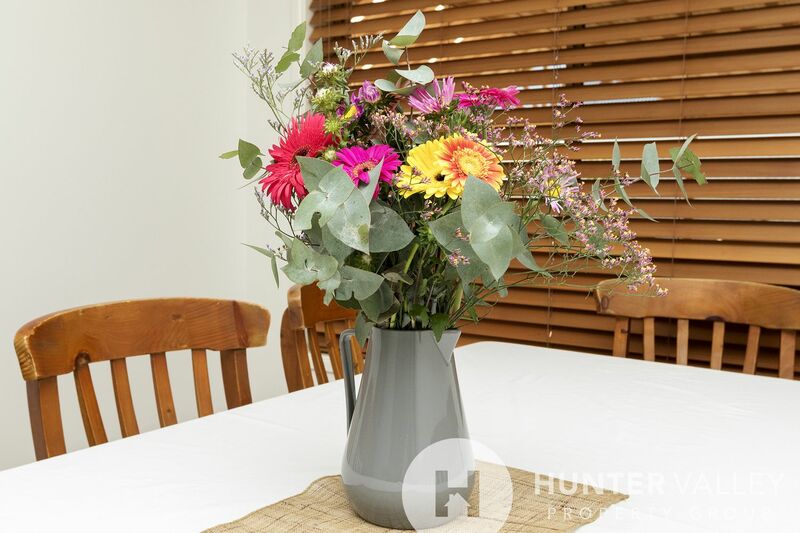 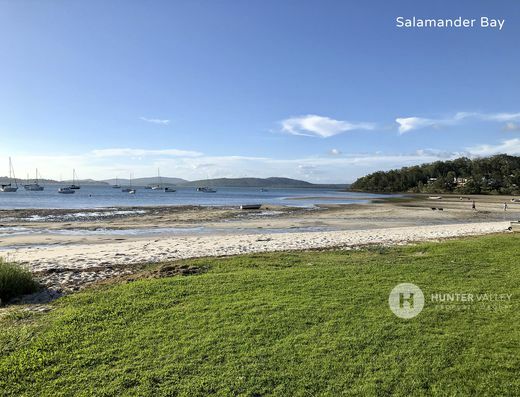 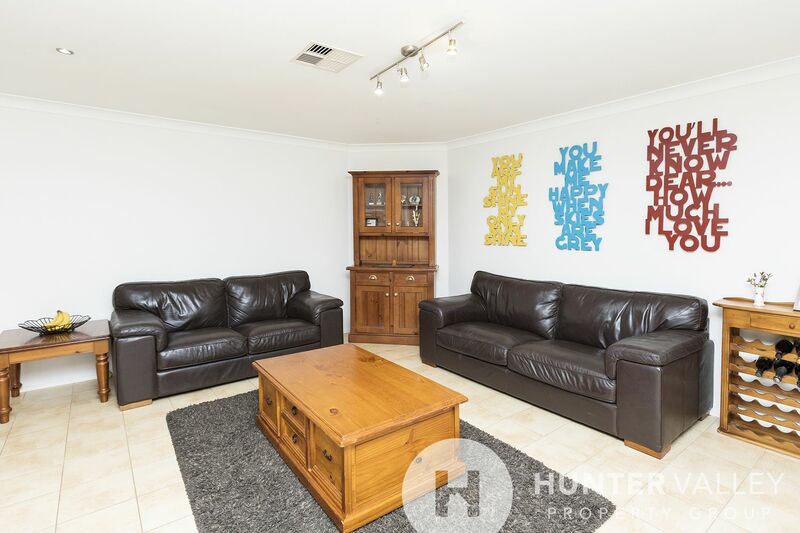 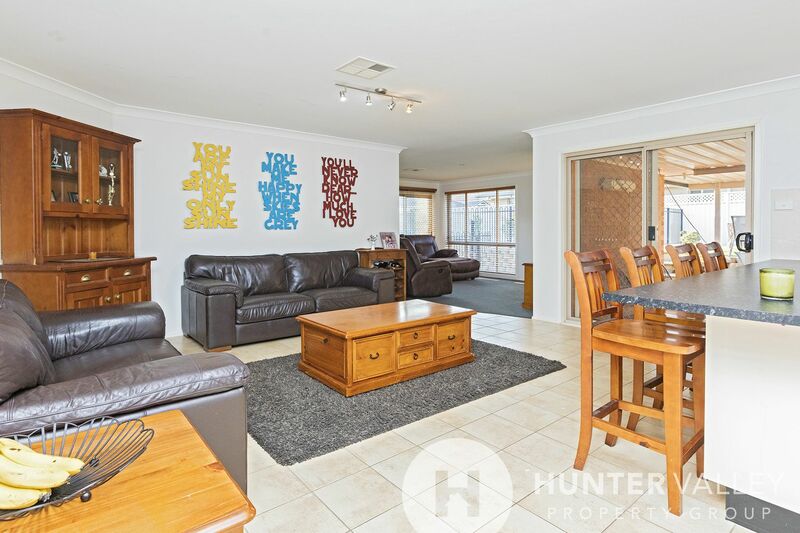 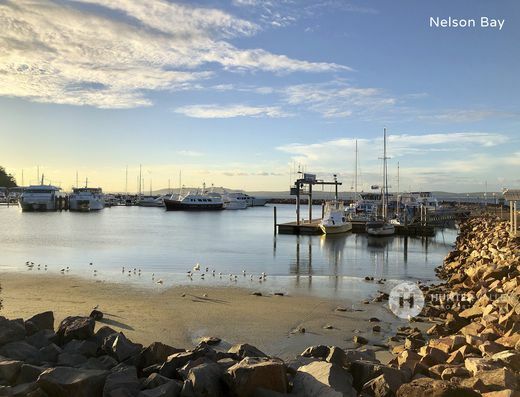 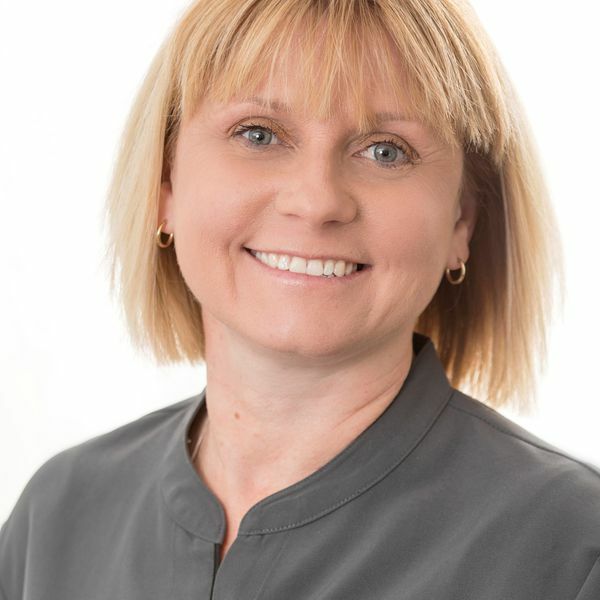 Call Monique Winter on (02) 4030 5794 to arrange your viewing today. 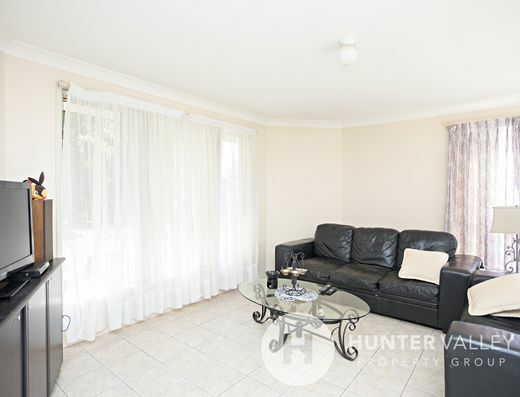 Agent declares an interest in this property.